Ancient Fortunes: Zeus is the new slot from Triple Edge Studios, developed exclusively for Microgaming. Successful combinations pay both ways and cause winning symbols to shatter, offering players a glimpse of the golden home of the gods beyond. New symbols drop down into place, filling the grid to create even more chances to win. A thrilling multiplier trail builds up with each consecutive win, rewarding up to a seven-times multiplier in the base game. 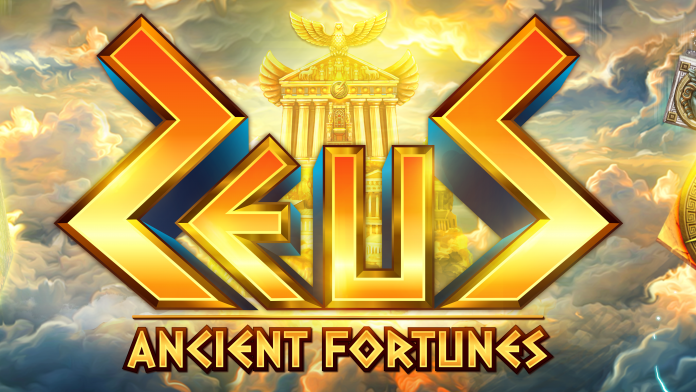 The ancient fortunes escalate with the arrival of three or more lightning bolt symbols, launching players to the gleaming temple of Zeus, where 10, 15 or 20 free spins await. 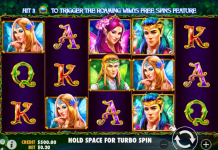 Landing a wild alongside the free spin symbols can award up to 50 free spins. 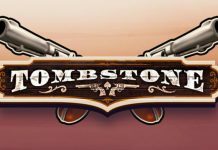 Taking the action to untold heights, successive wins forge a transcendent trail leading up to a 21-times multiplier, while landing a further three or more free spin symbols extends the brilliant bonus round. David Reynolds, Games Publisher at Microgaming, said: “Ancient Fortunes: Zeus is a striking Greek mythology themed slot, expertly crafted by the team at Triple Edge Studios. Combining the Rolling Reels mechanic with bidirectional paylines gives the game an electrifying edge, amplified by a multiplier trail boosting potential wins. 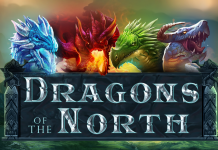 Brendan Walton, Creative Design Lead at Triple Edge Studios, adds: “We are delighted to part the clouds to reveal Ancient Fortunes: Zeus, set in the rich and enchanting world of Greek myth.